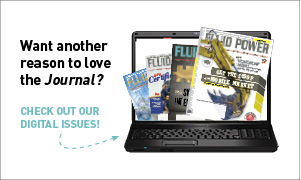 These teasers are printed in the Fluid Power Journal. Think you know the answer? Submit by e-mail to kpollander@ifps.org. Those who submit the correct answers before the deadline will have their names printed in the Society Page newsletter and in Fluid Power Journal. The winners will also be entered into a drawing for a special gift.